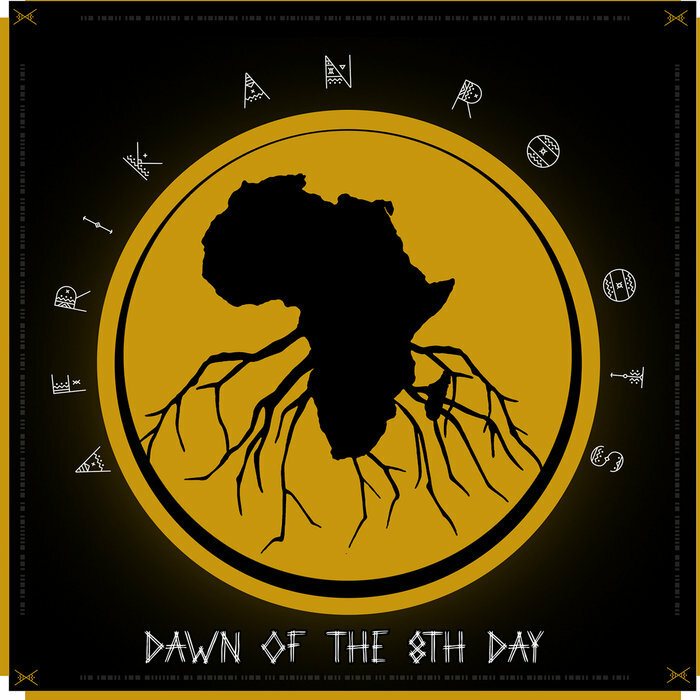 Afrikan Roots - Mixed Emotions (feat. Tooly B) (2k18) [Download] ~ . :Sharingan News:. | News is Here!! !